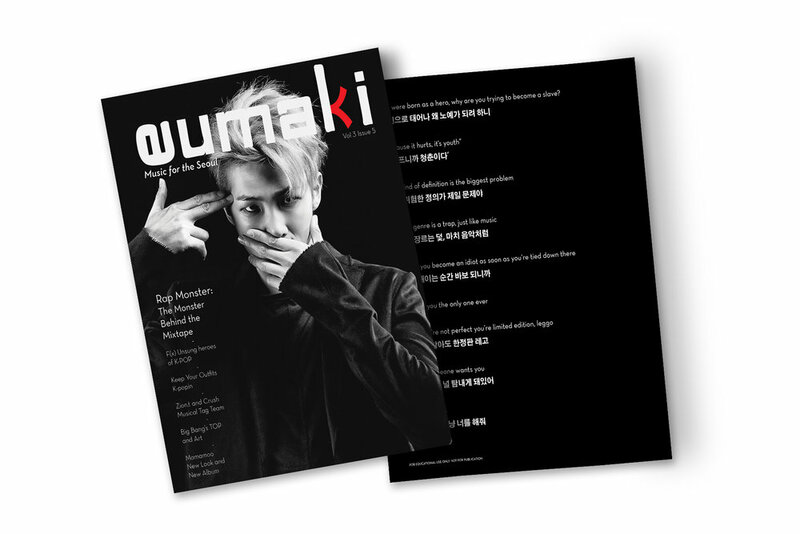 Eumaki provides readers with information about their favorite Korean artists. Not only does Eumaki provide news about K-POP but it also covers other Korean music genres such as hiphop, alternative, and metal. 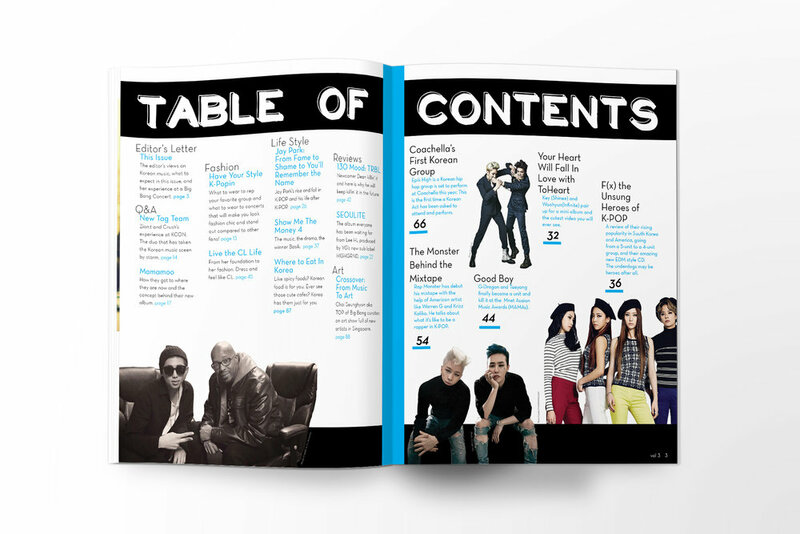 This magazine gives readers from foreign countries information on Korean music, fashion, and art. 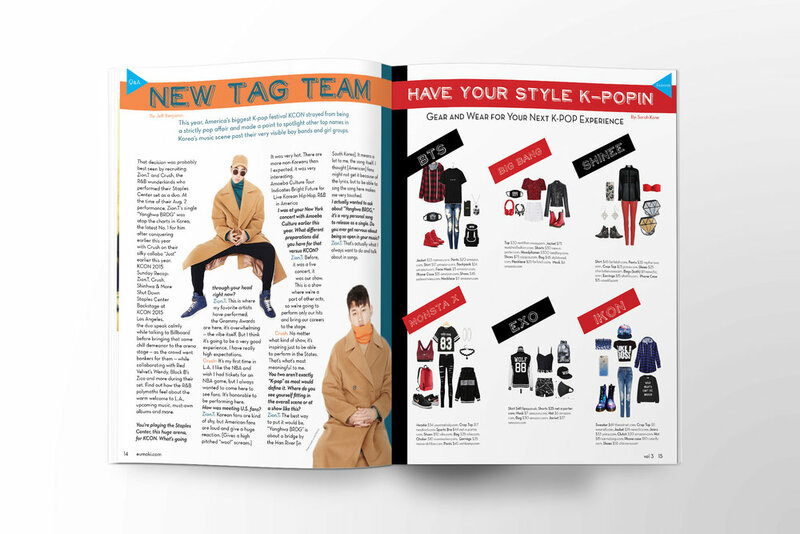 Using different styles this magazine showcases all sides of what is popular in Korea and is translated in seven different languages.